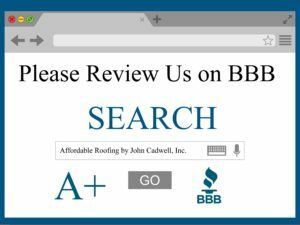 Since 1995, Affordable Roofing by John Cadwell, Inc. has completed over 7000 water-tight durable roofs. Over 7000 happy customers and counting. Our goal is to provide excellent service at affordable prices. We certainly hope that we did just that! We appreciate if you’d be so kind to post a review at one of your favorite online review sites. 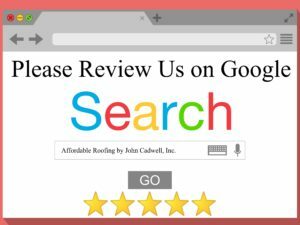 If you were not completely satisfied with the service we provided, please email us directly at info@AffordableRoofingFL.com with your concerns so we can help provide a resolution prior to leaving a review. Please review your contract for more information. Below are a few direct links where you could write a public review about your experience with us. Please keep in mind that we do not monitor any 3rd party online review website. 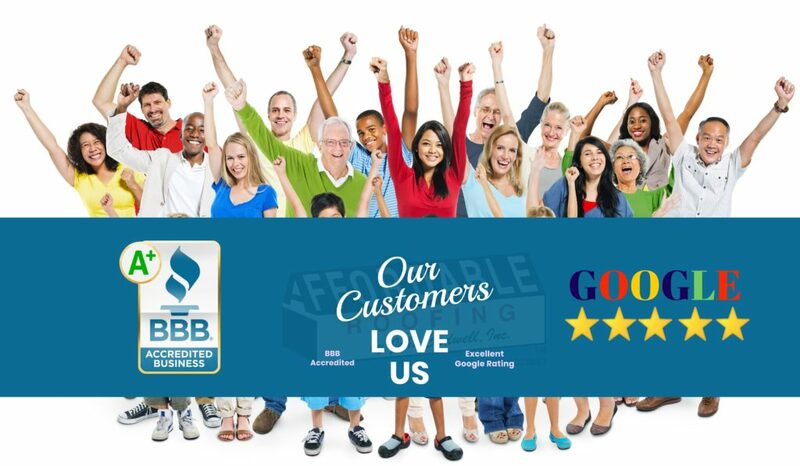 BBB is the only company that we partner with for customer relations.